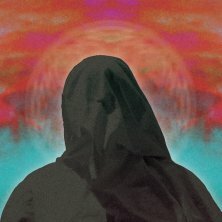 Over the course of four lengthy wig-outs, The Cosmic Dead weave a web of heavy, trance-inducing psychedilia; it's a rewarding journey but perhaps not for the faint-of-heart. 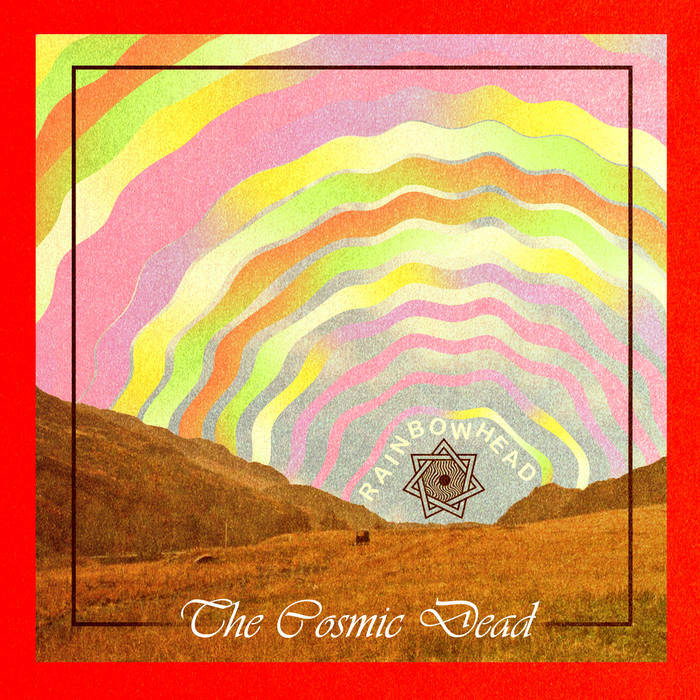 The album opens with the sprawling 'The Black Rabbit' and it's clear from the start that The Cosmic Dead are an uncompromising, full-on, psychedelic force-of-nature. There's a slow fade in as sci-fi electronics and a deep drone gradually build before the track explodes into life around the three-minute-mark. The drums propel the track forward as the guitars lunge, dive and soar. 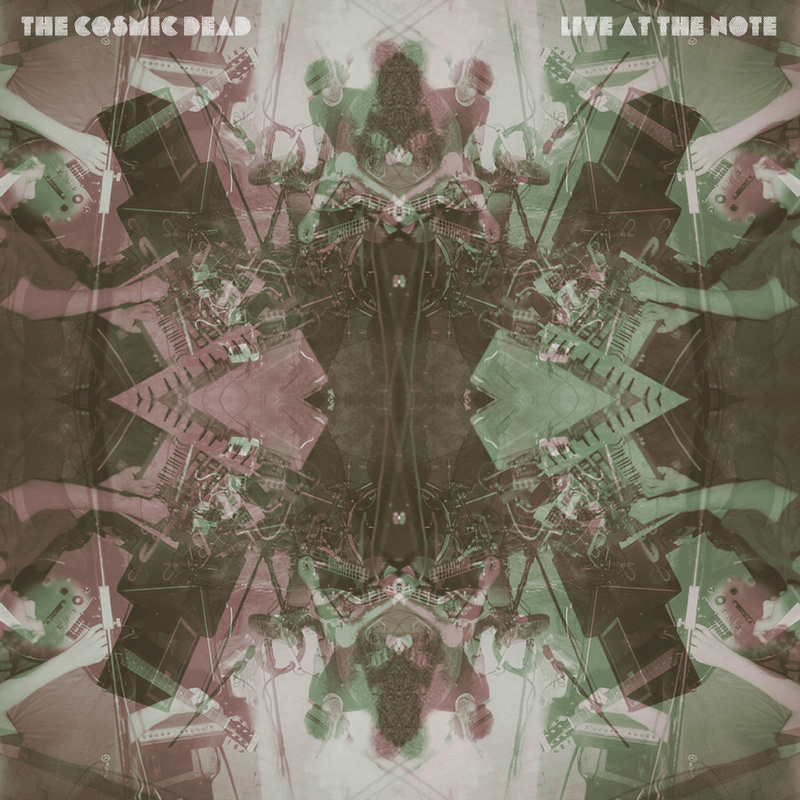 There's an almost live quality to these recordings which brings the whole thing up close and personal; The Cosmic Dead must be an incredible live spectacle. By this point you'll have either turned your stereo off and gone looking for yr Elton John records or you'll be completely in awe of this band of psych-rock Glaswegians. Why don't all rock bands sound this impressive? The second track, 'Spice Melange Spectrum', has a slow, heavy, stoner-rock groove to it; coming on like a more laid back, instrumental Kyuss. 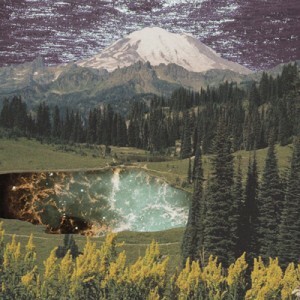 This may be their debut album but The Cosmic Dead are clearly seasoned musicians; the tight rhythm section perfectly complemented by the spacey, experimental guitar parts. The supremely titled 'The Slow Death of the Infinite Godhead' is an ever-building, tense, almost apocalyptic groove which at times recalls Mogwai at their most evil sounding. 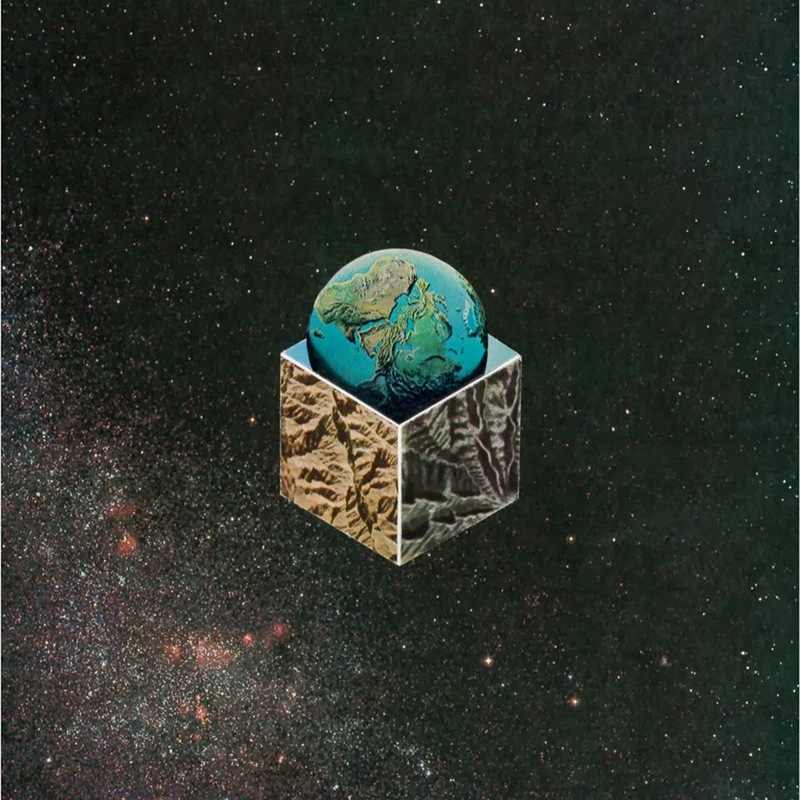 The album ends with the nearly 40 minute long, 'Father Sky, Mother Earth'. By this point, in the words of Jim Morrison, The Cosmic Dead have well and truly broke on through to the other side. It's a ridiculously great debut and offers the kind of experience, or trip if you will, that you just don't get out of every standard LP. Don't just listen to these tracks when they come up on yr iPod shuffle; lie back, turn your phone off and listen to the whole thing. 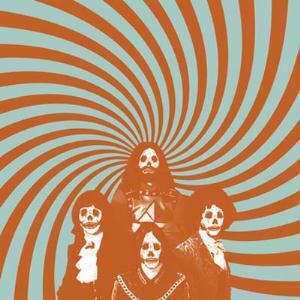 The Cosmic Dead deserve your undivided attention. It's getting released on cassette (no, really) by German label Who Can You Trust? ; who've released stuff by space-rock heroes White Hills and strung-out psychedelic experimentalists Sylvester Anfang II. It'll be on Bandcamp too, so there's no excuse really. So, dear reader, you've got a decision to make. Take the blue pill and wake up at home in a world that's increasingly defined by Michael Mcintyre, T4 on the Beach, QuickQuid adverts and Tory led governments or take the red pill and let The Cosmic Dead take you further down the rabbit holeâ€¦ Ah, decisions, decisions.